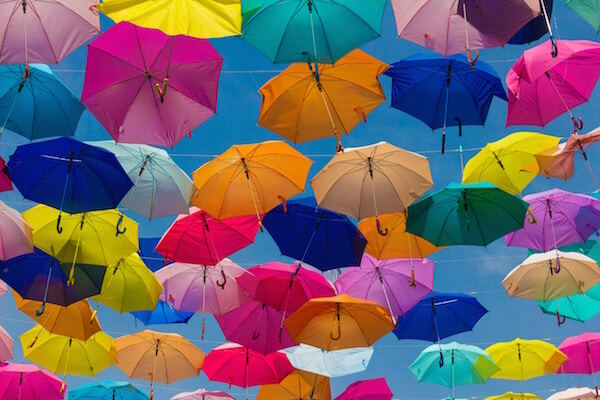 Blue Sky Financial Planning / Protection and Insurances / Is your business ready for a rainy day? Could your business survive the loss of you or a key employee? If your business is your pension and future, then we help clients not to take a risk with it. We will touch on three important options to help you. If there ate two owners then each can take out a ‘life of another’ policy, naming each other as the beneficiary. These funds can then be used to repurchase the shares of the deceased owner. If there are more than two owners then the best way could be for each owner to take out a policy on their own life, written under a ‘Business Trust’. The company can fund the premiums and the proceeds would be paid to the surviving owners allowing them to repurchase the remaining shares. This will help protect your business against financial loss following the death or critical illness of a key employee. This could be as a result of their loss as a main fee earner, delays with completion of an existing contract, the costs of recruiting a replacement or within reason any other loss resulting from their not being able to work. A cash payment calculated as a multiple of their salary or profit contribution can help the business continue. This is the most straightforward protection as it aims to create a sum equal to any outstanding loans, payable on death or critical illness. This allows the remaining owners able to run the business debt free. Whilst it is fairly similar to key person cover, the tax treatment is a little different. The above is just a brief introduction to a really important, and often overlooked topic, so if you would like more information please get in touch. This article is written by Andrew Dunn.